I just finished reading David Benner's Sacred Companions and I would highly recommend it to introverts, especially those who fancy themselves as contemplatives and who are interested in spiritual direction. The second half of the book is a very accessible introduction into the discipline and practice of spiritual direction. I have said in other places, and emphasize in my book, that spiritual direction may be a ministry that is tailor-made for introverts, as it involves ongoing one-on-one interactions, deep listening, and quiet conversation. 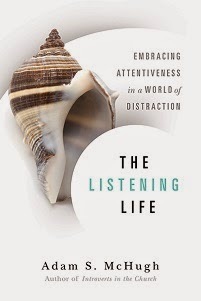 The first half of the book, however, may be even more valuable for introverts. 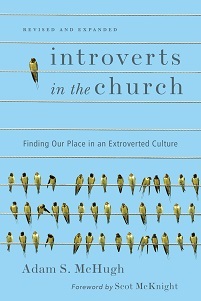 Benner presents his understanding of spiritual friendship which will resonate deeply with most introverts. He emphasizes journeying together, intimacy, depth, and listening. He places more focus on asking questions than on providing answers, which is very consistent with my sense of spirituality. I found myself moved by his picture of friendship and found my longing for God growing as I read. I have added a link to the book on the right margin.